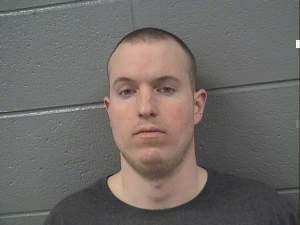 Illinois prison officials are being accused of letting a transgender inmate be harassed and assaulted. An Illinois woman posed as a man and served in the infantry during the Civil War. Was she transgender? 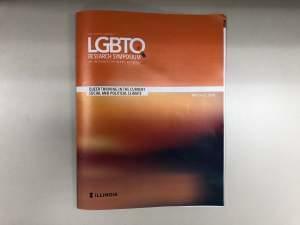 Researchers will gather in Champaign for the Sixth Annual LGBTQ Research Symposium—a two-day event filled with workshops and discussions related to studying LGBTQ issues. From now until March 20th primary - the race for governor has candidates buying advertising slots and pounding the pavement to get their names in front of voters. 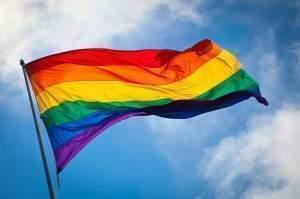 Champaign-Urbana’s annual gay pride parade takes place Saturday, September 16, at 4 PM in downtown Champaign. 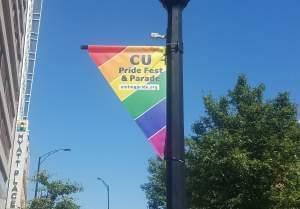 The parade is the most popular event in the annual C-U Pride Fest. 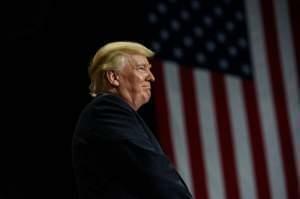 President Trump has announced that the government will not allow transgender people to serve in the U.S. military, a year after the Pentagon lifted its ban on transgender service members. 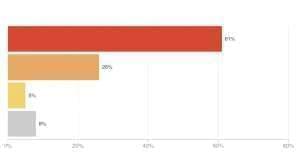 The General Assembly passed legislation aimed at strengthening hate crime laws after a post-presidental-campaign spike in bias incidents. Gov. Bruce Rauner and Attorney General Lisa Madigan each pushed a separate piece of hate crime legislation. Both sailed through the General Assembly. On a day that has seen huge crowds in cities across the country, the Champaign County Young Democrats brought out an estimated 5,000 people to protest Friday's inauguration of President Donald Trump. Following a series of speeches in Westside Park Saturday, the group made its way through downtown Champaign. 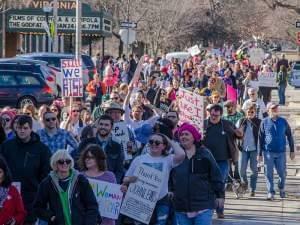 The event was touted as an official sister march to the national Women's March on Washington.